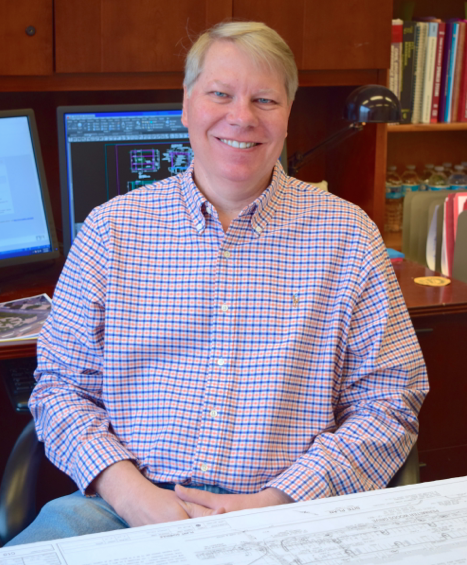 Walker Engineering, PA is a structural consulting engineering firm established in 1995 by David D. Walker, PE, located in Charlotte, NC, specializing in the design of new and retrofitted buildings and other structures for architects, contractors and owners. Structural experience includes designs utilizing structural steel, reinforced concrete, reinforced masonry, timber, aluminum, and light gauge steel framing. Project Types include Commercial Office, Retail, Industrial Manufacturing, Office Warehouse Distribution, Civic, Religious, Education, Residential, Multi-Family, Entertainment, Parking and Site Structures.